In conjunction with participating Sheriffs from around the country, the American Border Foundation has received over $100,000 in donations for border security from citizens nationwide. 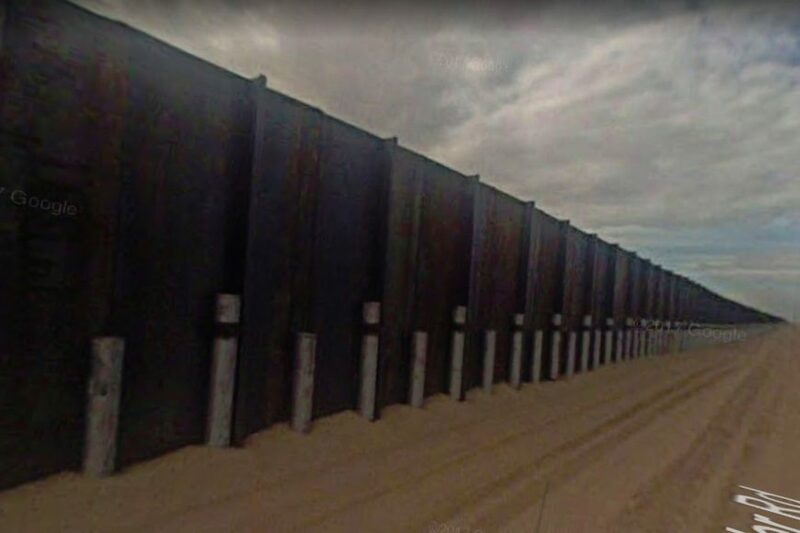 Americans have shown that they are concerned about our lack of a border wall and the resulting impacts on all of us. The vast majority of the funding has been received since September 23, when Sheriff Hodgson appeared on Fox & Friends to talk about the initiative. That’s less than three weeks ago. The ABF appreciates the outpouring of support that you’ve shown for the project! It’s now time to deliver the first round of funds to the Department of Homeland Security. The Sheriffs had set up a special account with DHS that we can make the deposit to, and this will occur over the next few weeks. In addition, we are putting together a public event and expect to have representatives from Department of Homeland Security, Sheriffs, Angel Families, and American Border Foundation present to showcase this special set of relationships to the public. ABF anticipates using this event as a springboard into the next phase of funding. This event will also mark a transition for our organization from one of solely campaigning to fund raise to also having some oversight responsibility into how DHS is using the funding. For that matter, we’ve recognized from our inception that even if we never delivered any money at all to DHS we could pay attention to how DHS is using money that come to it from any source and proceeding with construction. 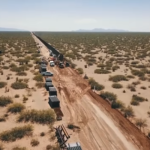 The project we’ve been focusing on is construction that DHS wants to begin along the Arizona/Mexico border in the Barry Goldwater Range, part of a military base. DHS has considered using the Army Corps of Engineers to do the work, and it currently has a budget of $450 million. As it begins to be built, we’ll be providing oversight of the construction budget for time to build and of course of cost. Over the next few weeks we’ll be building out the pages for these purposes. Our first delivery event is tentatively scheduled for October 29th or 30th, 2018. We are currently coordinating the schedules of and extending invitations to all the interested parties and working to get their acceptances. As we have more information on dates, times and a venue we will continue to post updates via social media. Please stay tuned as this exciting event will get here quickly! In the meanwhile, we have put together a Charter Donor program. If you’ve already contributed to the fund, or you’re interested to make a contribution, we invite you to start at this blog post for more information. Thanks again and we look forward to helping America secure our borders together!